Elegance. elegance is Audrey Hepburn. 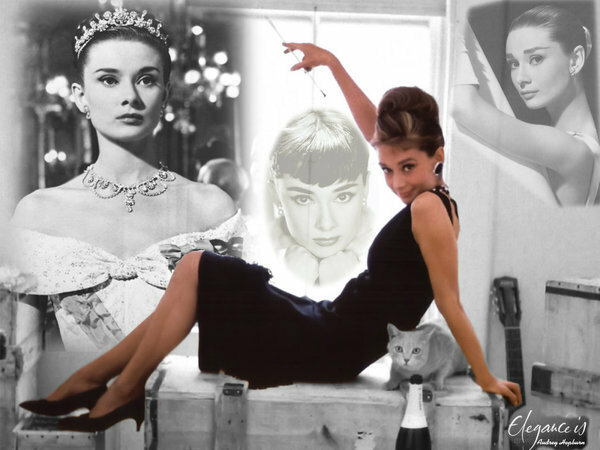 Wallpaper and background images in the 오드리 헵번 club tagged: actress audrey hepburn tribute fan art elegance. I love how you put that together! Very nice!